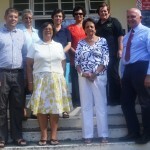 The General Hospital on St Helena has recently received a valuable donation from the St Helena League of Friends, in the form of a Patient Monitor, valued at £8000. 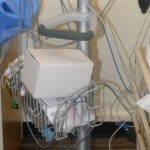 The monitor is much needed at the Hospital and is already in use aiding with Patients’ recovery. The St Helena League of Friends was set up in 1993 (the idea brought to the Island by the late Bobby Robertson). 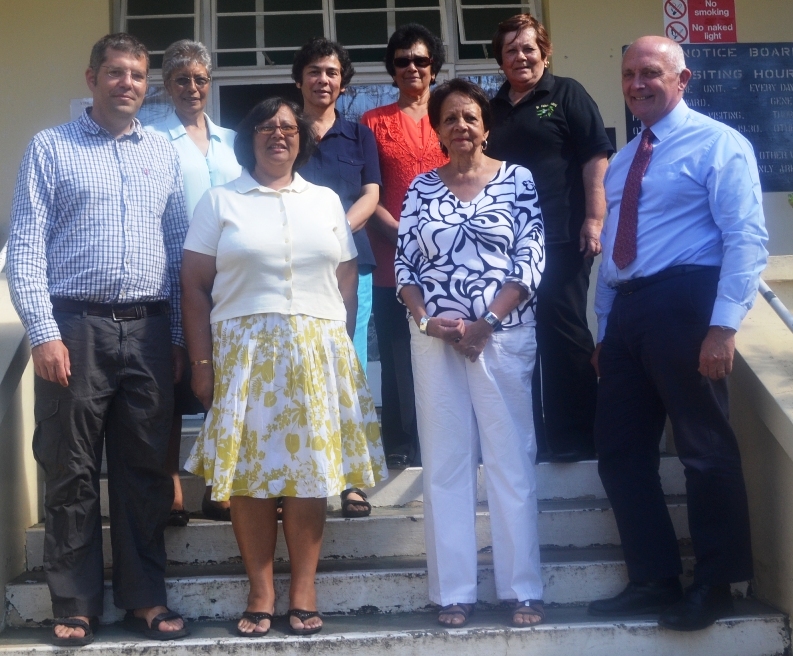 The group’s mission is to raise funds and provide help to the Hospital and other care centres on the Island through an annual calendar of fundraising events.